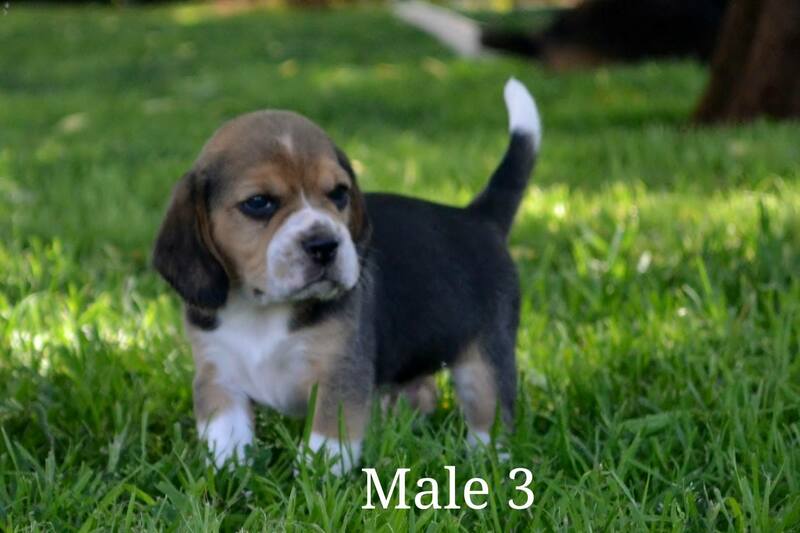 Lanico Kennels has 5 male beagle puppies available to be booked. Mother and Father can be viewed, Father comes from Champion Bloodlines. These puppies are raised in a loving home environment.